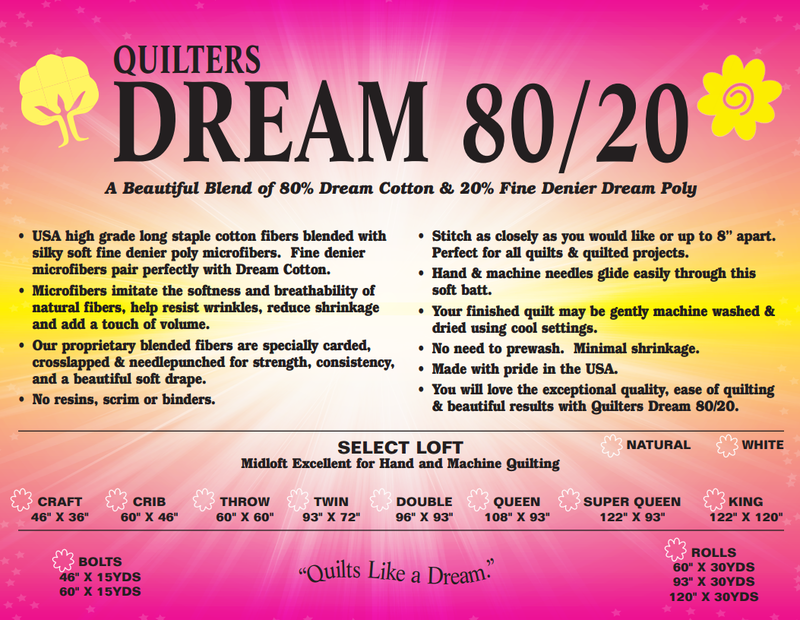 Quilters Dream 80/20 is our newest Dream Batting, which debuted at Spring Quilt Market 2016. 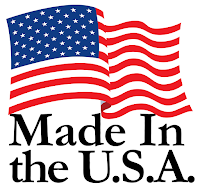 It is made with 80% high grade long staple USA cotton fiber blended with 20% fine denier poly microfiber for a soft, silky batting that drapes beautifully and breathes well. The long staple cotton fiber reduces shrinkage and adds stability so that the stitches can be up to 8” apart. The poly microfibers add a loft and resistance to creases/wrinkles. Dream Pink is an 80/20 Dream Batting made with pink poly microfibers to support breast cancer. 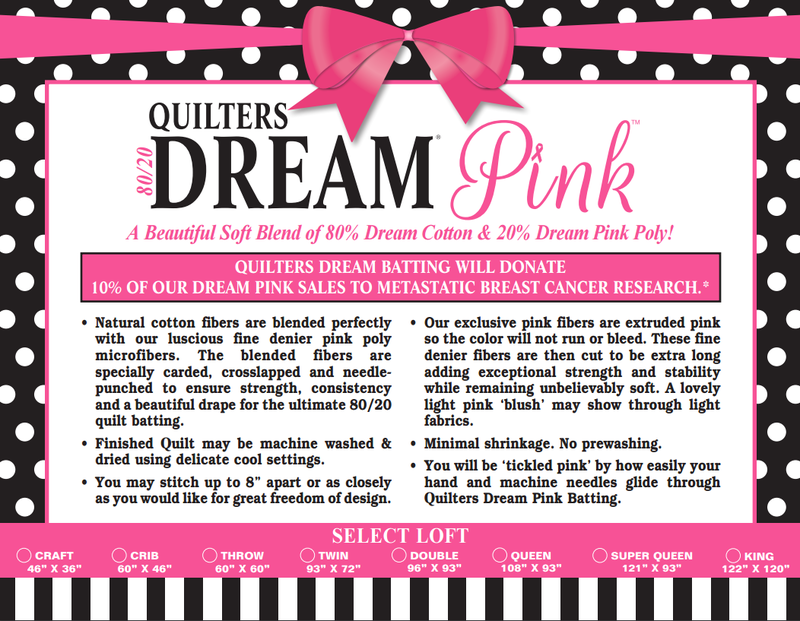 Quilters Dream Batting donates 10% of the wholesale sale of Dream Pink to late stage metastatic breast cancer research. Our pink poly microfibers are extruded pink so the color will not run or bleed, and the pink fibers lends a fabulous blush pink coloring to batting. Can be stitched up to 8" apart! 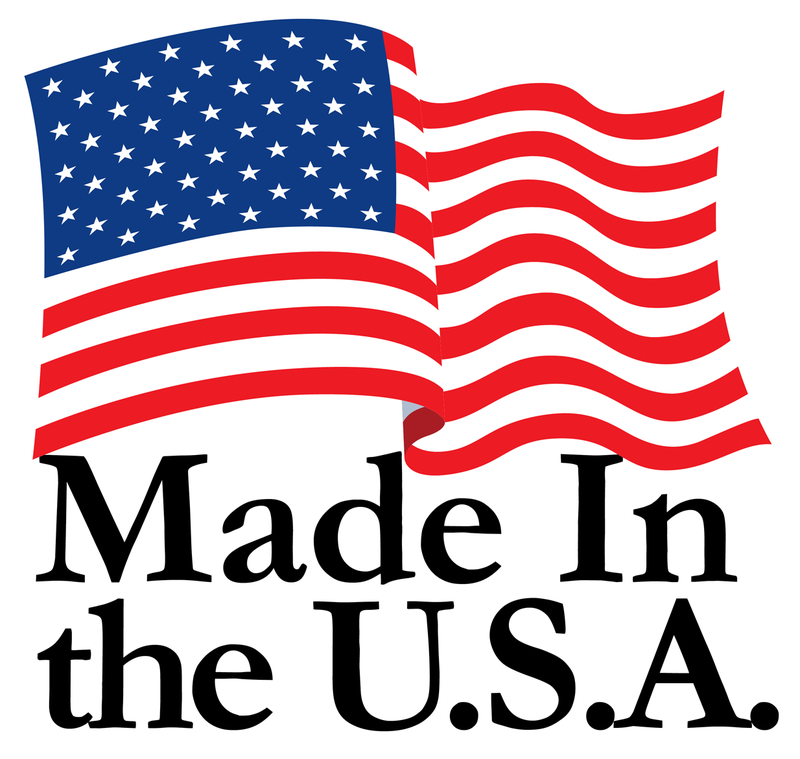 All of our battings are proudly made in the USA. Each batting is hand cut and hand inspected to insure superb quality is consistency. Quilters Dream is not sold in big box discount stores and always encourage our customers to support their locally owned quilt shop or quilting business! 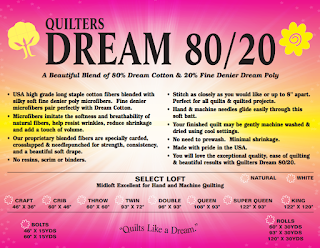 There are a lot of advantages to using Quilters Dream Batting and with the wide variety of lofts, fibers, colors& sizes available, we hope that you find the choices to be to your advantage when choosing the perfect type of batting for your quilted treasure!